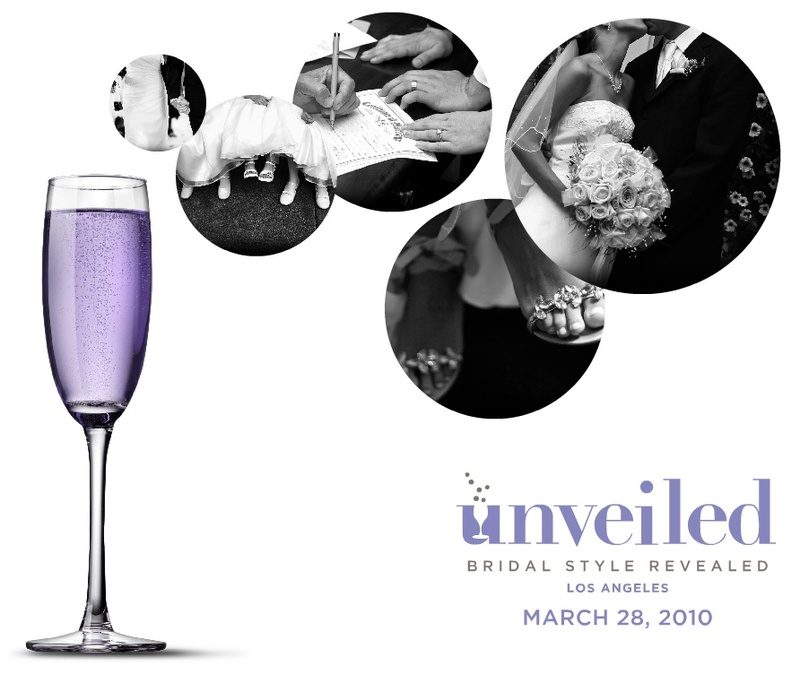 UNVEILED Bridal Event March 28th! Everyone come on out to Melrose Place on Sunday, March 28th for the Unveiled Bridal Style Event… this is going to be a really nice event for anyone looking to meet the best in the wedding and special event business. 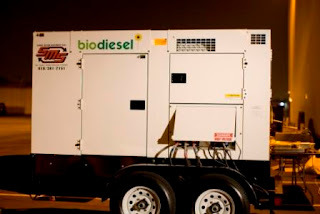 SMS will be there with plenty of power to go around! Our customers and fans can purchase a ticket for a discounted rate. Just become a fan on Facebook and you will see the code. SMS Generators Tastes Great Too! Sarah Z Events put on the “Everything Wedding Bridal Show” in Calabasas this past weekend. We heard it was spectacular! As part of our goal to always offer more for our clients, SMS is planning on announcing several new value-added programs in the near future. Programs that allow our customers added control, flexibility, and profitability. Comments Off on New Programs Coming Soon! via Gustavo Dudamel Inaugural Concert and Gala.